Welcome to the ANU Alzheimer's Disease Risk Index. 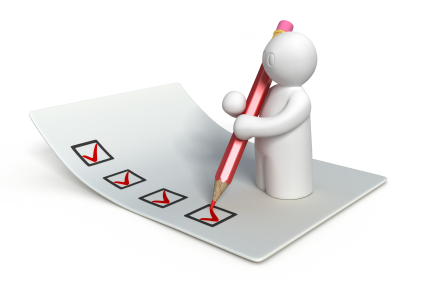 You will be required to complete the following steps to complete the assessment. You need to accept the terms and conditions on the next page to continue. Answer the questions to complete the assessment. Once you have answered all the questions, you will be presented preliminary feedback about the results. Finally, you will have the option to save the results and obtain a detailed report.